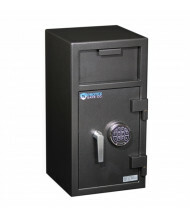 Protex Safe Co. has a large selection of depository safes, wall safes, drop boxes and fire safes designed to protect your valuables, cash and rent checks against theft and fire. 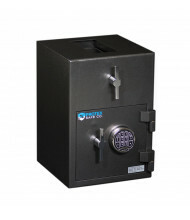 Quality construction and competitive pricing allows Protex to lead the market in affordable, high-quality safes and dropboxes. 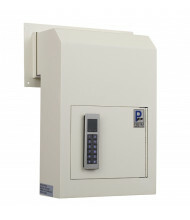 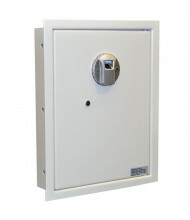 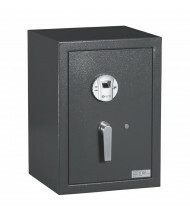 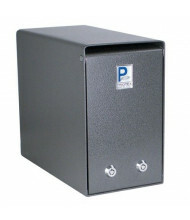 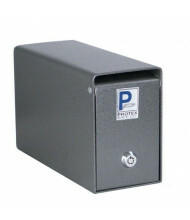 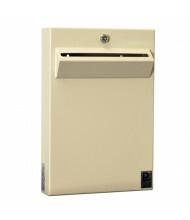 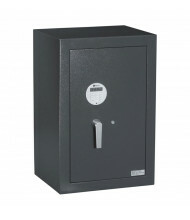 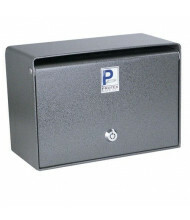 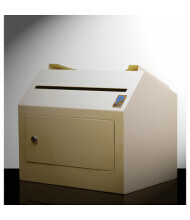 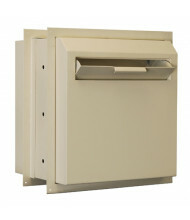 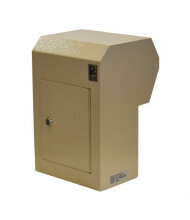 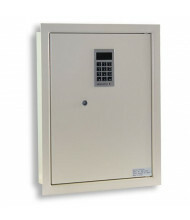 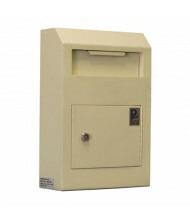 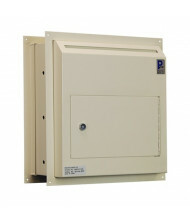 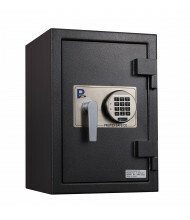 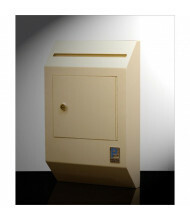 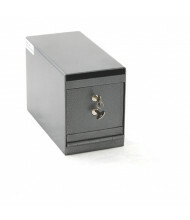 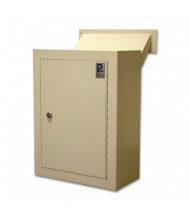 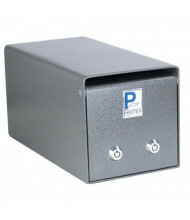 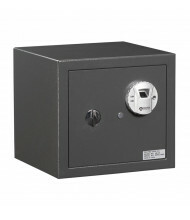 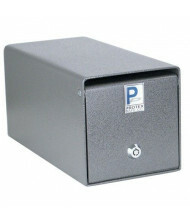 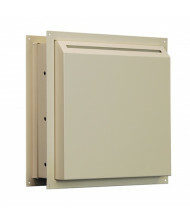 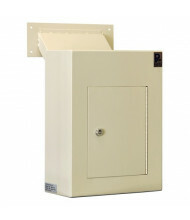 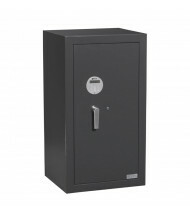 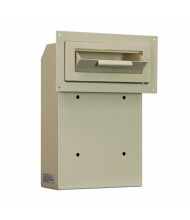 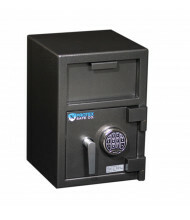 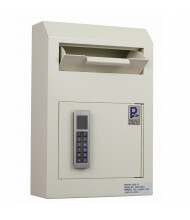 Protex rent dropboxes, key drops and cash depository safes are a popular choice for home or business use. 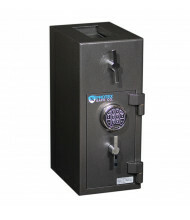 Order by 1PM Pacific and in-stock Protex safes will usually ship out same day via UPS.